On a lovely Auckland summers day in January I was so excited to be able to photograph Miss Kate. Not only have I known her mother since I was a teenager, but her aunt is one of my best friends! 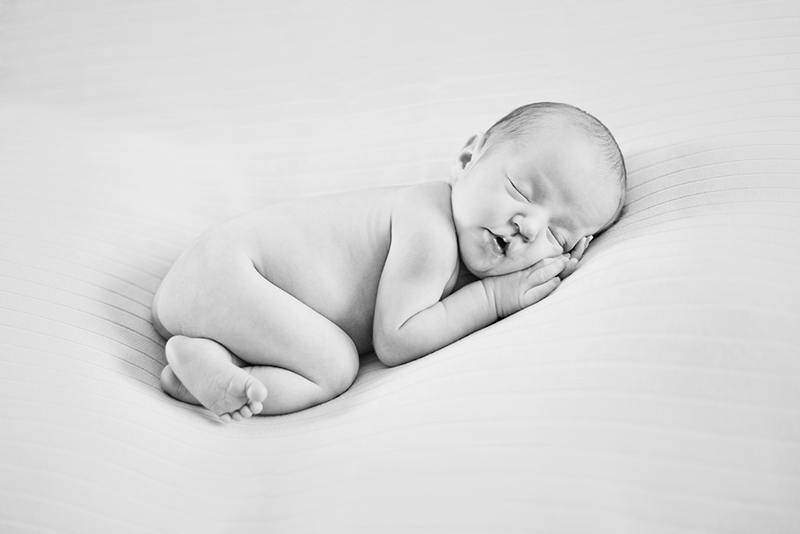 Little Miss Kate was only 8 days new, and is such a relaxed baby she was such a pleasure to photograph. While I like to keep my newborn sessions as neutral as possible it had been a while since I had a girl to photograph so any excuse to finally get out my pinks and lace knit bonnets! Its always such a special moment when you see a mother and her newborn baby interacting, you can always see and feel the love between them, a relationship like no other. They are some of my favorite moments to capture in my newborn shoots. If you enjoyed this blog please sign up to my mailing list.